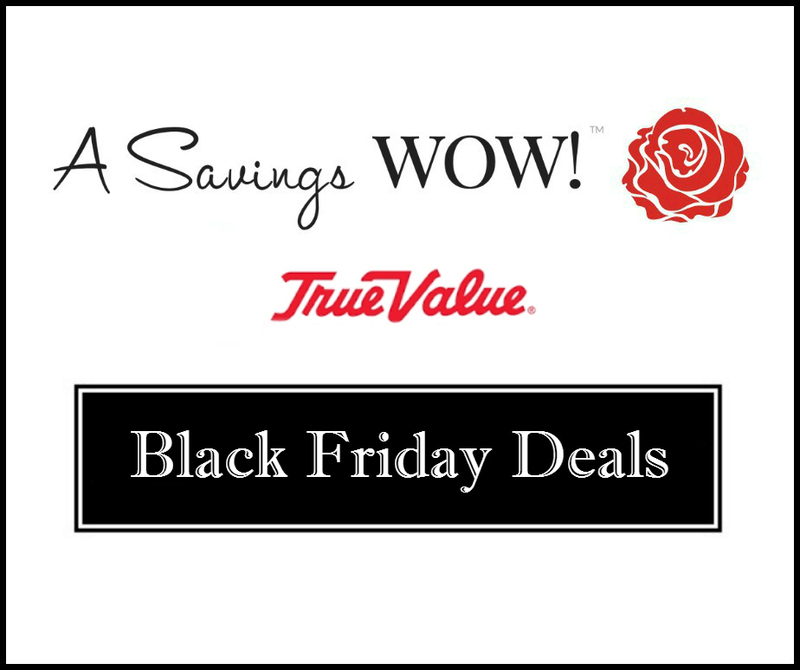 True Value Black Friday Deals | A Savings WOW! The True Value 2015 Black Friday deals has a ton of good deals. You can view the entire ad here. Thank you to Adventures of a Couponista for compiling this list.